I’ve never met Ed Sheeran, despite my best efforts. In fact if you’re reading this Ed, my 21st is coming up and you’re welcome to come, we’ve got a night out and a half planned. But although I have not come across the ginger sensation, I have viewed many an interview of the man. The reporter asked him why he names his album after maths signs, ie +, x and now divide (the sign for which I can’t find on my laptop keyboard). He said there was no particular reason and that he didn’t like maths that much at school. Regardless of this confusing fact, his music has always been, safe to say, pretty good. Hits like Thinking out loud, The A team and Sing have put this album amongst the most anticipated in a good while, and I’ll reassure you all now that it certainly lives up to the hype. I have heard his songs been described as boring before, not least by my mum (although to be fair, she has only heard a couple of them). This album certainly is not that. The first track on the album “Eraser” is essentially a rap song, similar to the “You need me, I don’t need you” from the album +. But the songs go a lot different after that. From the jolly tone of “Castle on the hill”, the sweet, delicate feel to “Supermarket flowers” and “Save myself”, and the very Irish sounding “Galway girl” and “Nancy Mulligan”, this record can suit anyone’s CD rack. So if you’re an aspiring rapper or a dressing gown and slippers kind of guy, there is something here for you. I definitely would recommend. 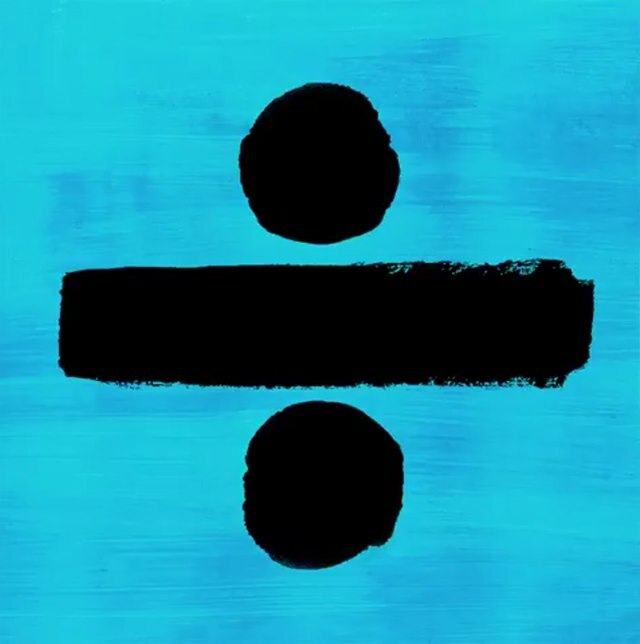 Be the first to comment on "Sheeran divides the music genres with new album"